You may recall our story on Thomas King touring with the Epic Proportions Tour back in early 2012. The Epic bus will be making stops in L.A. again this month and featuring Gabe Kubanda (above) and Hour 24 with performances planned from October 6-10 at Bassett High School, Jordan High, Cabrillo High, Otis College of Design, Carson High and Washington Prep. It all started in 2011, Gabe Kubanda explains, “With a dream of giving unsigned bands a boost by putting them in front of captive audiences, performing at colleges, military bases and high schools.” Kubanda formed the Epic Proportions Tour (“EPT”) with help from Peter Sotos. EPT has gone to major festivals such as SXSW, CMJ, Warped Tour and Summerfest, and hopes to expand internationally, “into Europe, South America and Australia,” Kubanda says. 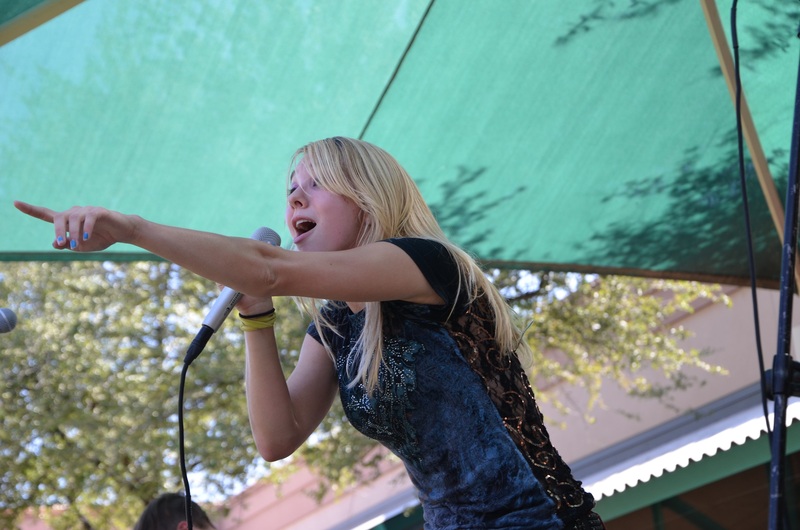 Will EPT be performing at your school this month? Be sure to check tour dates at EpicProportionsTour.com. 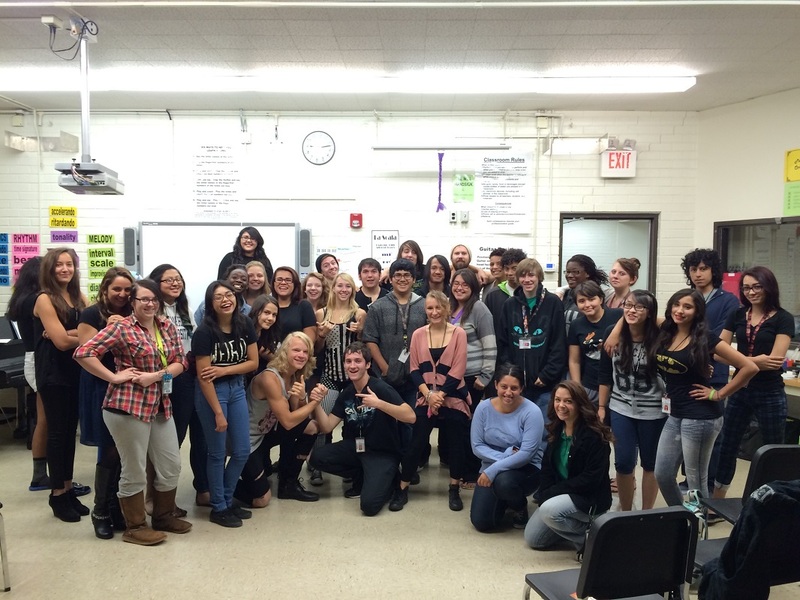 “We love seeing our bands excel and succeed because of our help,” Kubanda says.